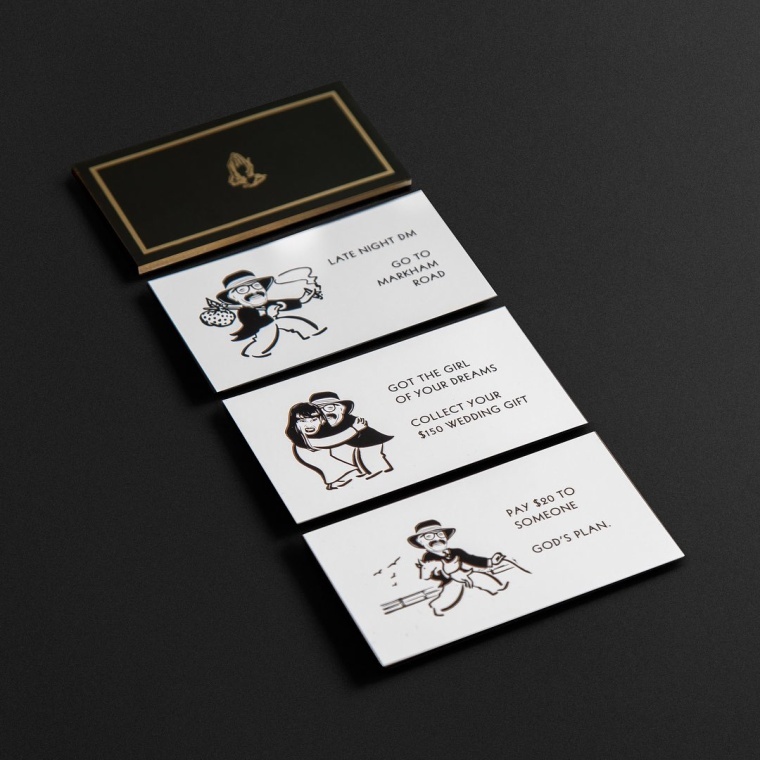 Move over Rich Uncle Pennybags, Drake has taken over Monopoly. 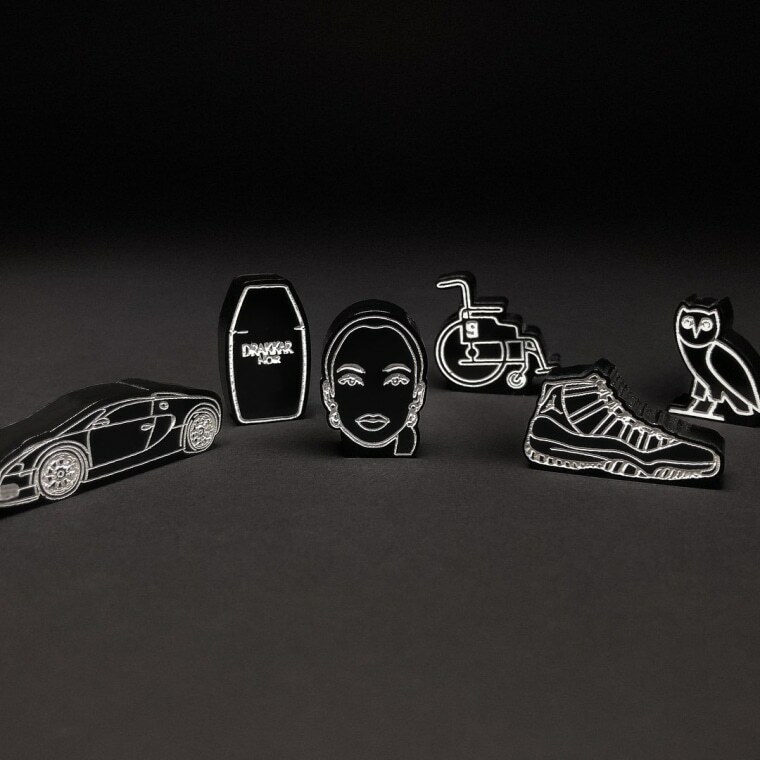 A special Toronto version of the classic board game, designed to reference parts of the city close to Drake's heart, has been custom-built to coincide with the rapper's hometown shows this week. 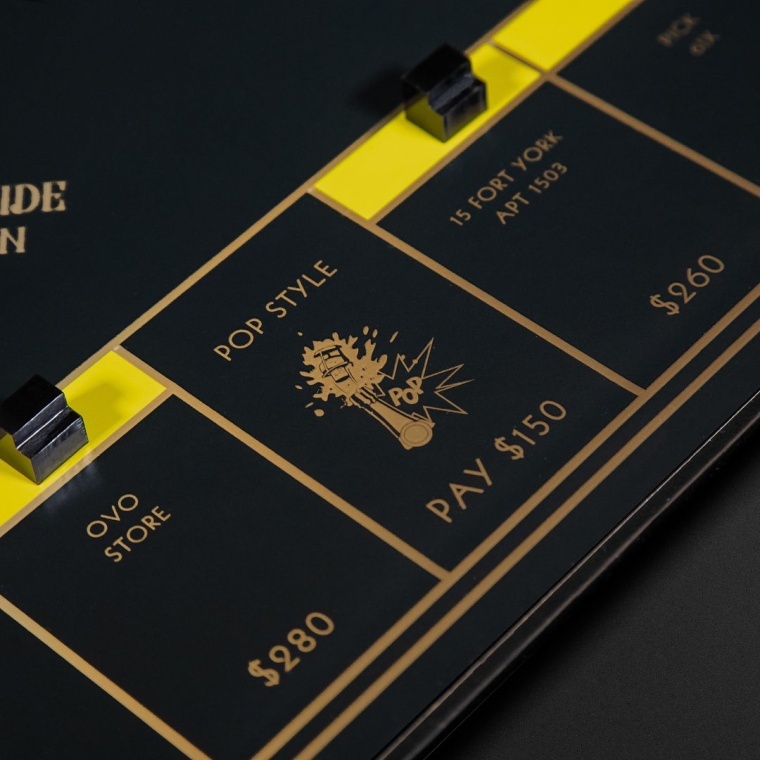 The "custom North Side Edition Monopoly board" board was commissioned by Toronto venue Scotiabank Arena ahead of Drake's "Aubrey and The Three Migos" tour arriving in the city earlier this week. "Custom North Side Edition Monopoly board made for the one & only 6ix God," wrote the venue on Twitter earlier this week. "The question is: can anyone stop the @Drake Monopoly?" 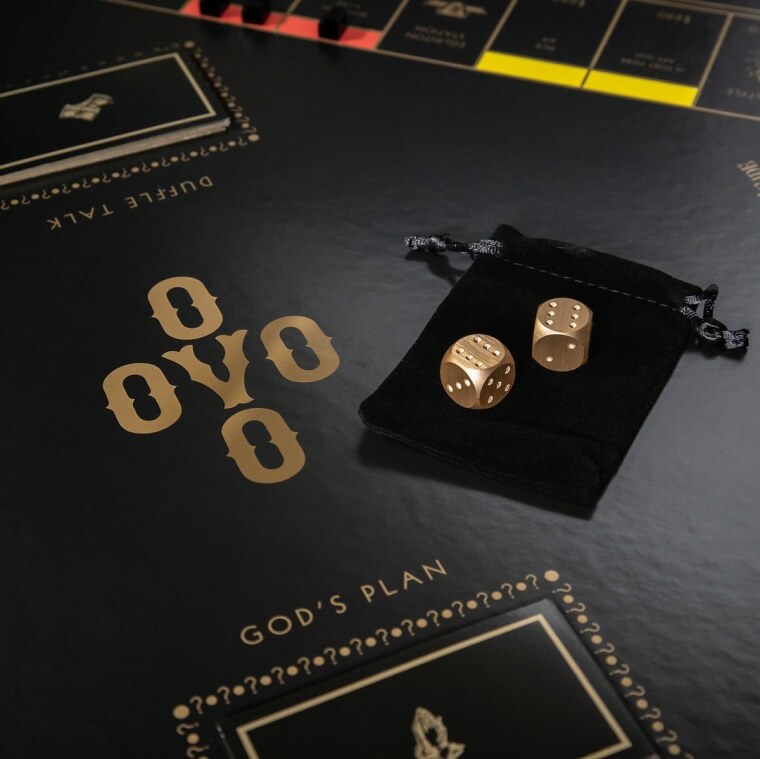 The custom OVO Monopoly board features over 100 references to Drake and his music. The detail even goes down to the counters, with an OVO owl, a Nike shoe, and even a Degrassi-era wheelchair replacing the traditional top hat and sports car. Unfortunately for fans, the board is a one off and won't be available to purchase. Maple Leaf Sports & Entertainment Ltd. ​​​​​​told blogTO that the custom board, designed by Luke Kinmond, is not for sale. 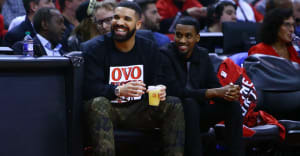 "It is tradition that we gift artists that visit us and we try to always do so in a unique way," said MLSE corporate communications manager Charzie Abendanio. "For obvious reasons we needed to do something big for Drake." The board was inspired by a quote Drake gave to TMZ back in 2015 about his strategy for restarted his acting career. "You ever play Monopoly and won?" he said at the time. "I'm all over the board." Check out more images of the Monopoly board below.